What you expect for a Xi&apos;an tour? You may want to see the highlights of Xi&apos;an, like the Terracotta Army, ride a bike along the ancient city wall, or you simply like history and culture. We understand that basic background information is not enough, even though travelers like to visit the same Xi&apos;an highlights, so we would like to introduce Xi&apos;an to you from different aspects. 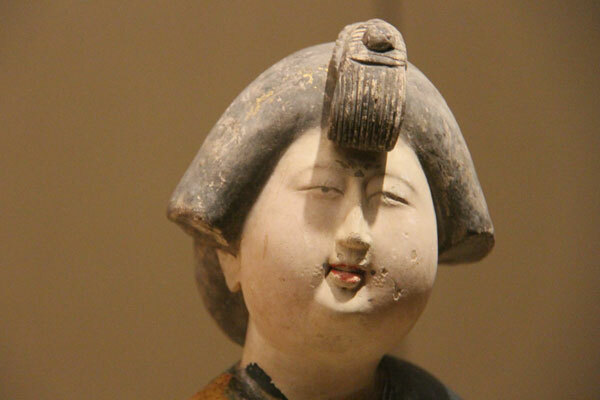 Compare ancient dynasties with modern China and the Western impact with Eastern thoughts. Spend several days in Xi&apos;an to get an insight into its society and discover the brilliant human nature there. As a local, your guide is happy to share personal opinions of his/her hometown. Previous guiding experience means our guides know that simply reciting lots of historical information makes customers feel bored. 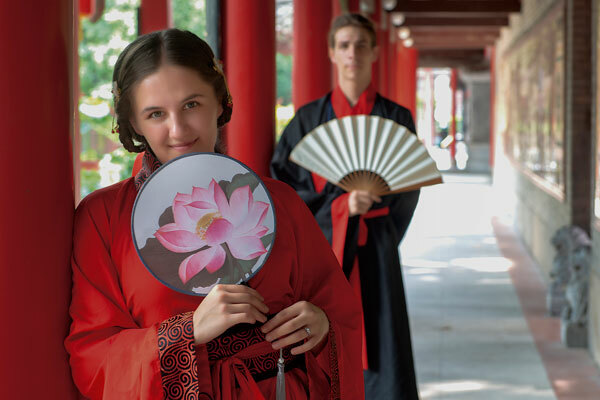 Therefore, every one of our guides has their own unique ways of asking customers to join in and have fun in Xi&apos;an. We call these our spotlight and exclusive Xi&apos;an experiences. Qin Shi Huang was the first emperor who set a precedent for modern China. He did not know how much of an impact he would have on the nation and even the rest of the world in the long term. How were the craftsmen from 2,200 years ago made over 8,000 life-size warriors in 11 years, which is more efficient than a modern factory today? 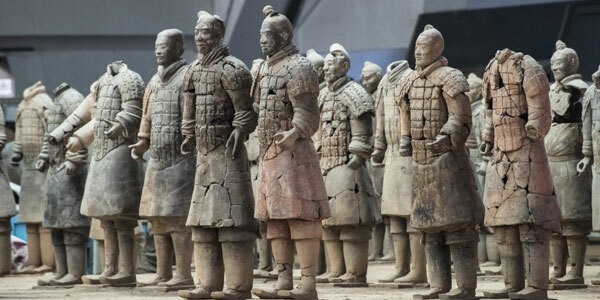 Xi&apos;an is cold in winter but hot in summer — what prevents the clay warriors from cracking? Purple color painted on warriors is the result of a chemical reaction, how did they have the technical skill at that time? 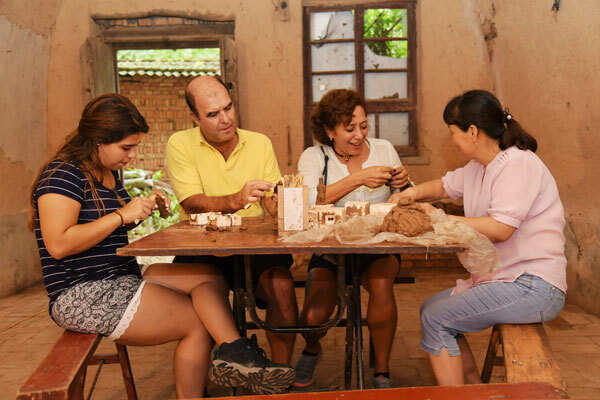 Then your guide will accompany you to a local cave dwelling where a craftsman makes terracotta warriors in a traditional way. In history, Xi&apos;an reached its high point during the Han Dynasty (Western Han 206 BC–9 AD, Eastern Han 25–220) and the Tang Dynasty (618–907). 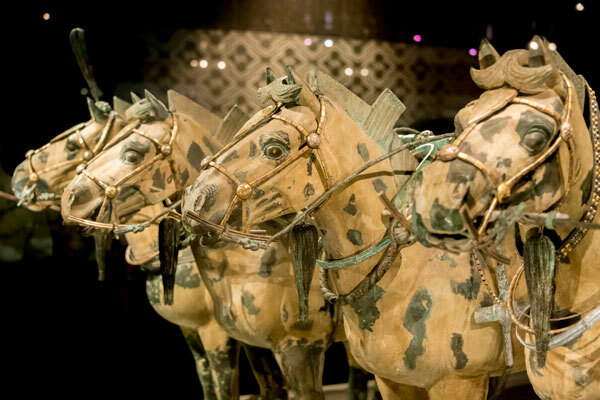 Let&apos;s discover traces of the reasons why this happened during these two dynasties in the two museums. The Hanyang Tomb is Emperor Jingdi&apos;s mausoleum. His son, Wudi, was responsible for establishing the Silk Road, which was the beginning of official cultural exchange between China and the outside world. Relics there indicate that Emperor Jingdi had paved the way for his son. Shaanxi History Museum displays the most typical items used during the Han and Tang dynasties, your guide will highlight the impact that cultural exchange with other countries and regions had. 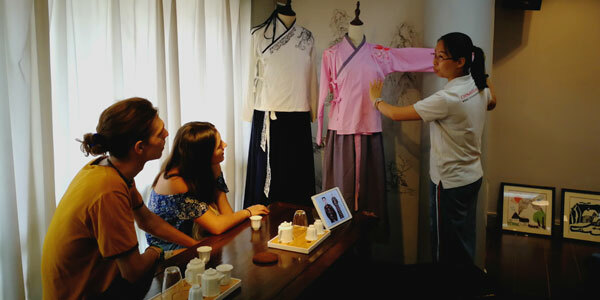 Then you will get an opportunity to learn about China&apos;s traditional national costumes in an ancient academy based on the Ming and Qing dynasties. It is believed that cultural exchange was one of the main forces for China&apos;s development. This is also the reason why China has developed the Belt and Road Initiative today. 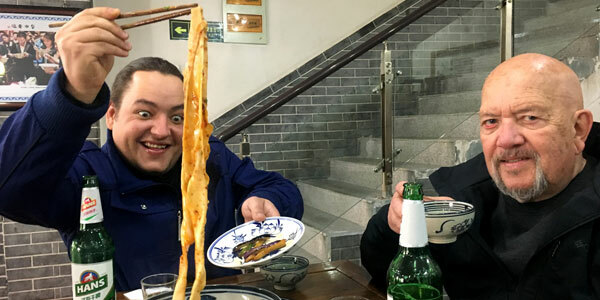 Food in the metropolises of Beijing and Shanghai has mixed characteristics but food in Xi&apos;an has unique flavors. 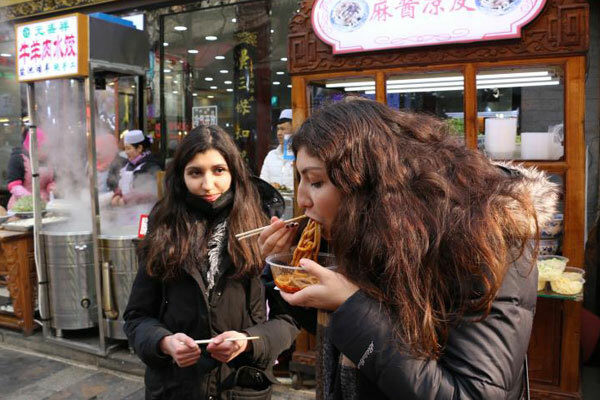 Most Xi&apos;an food is made of flour so many Westerners consider dishes from Xi&apos;an to be their favorite in China. 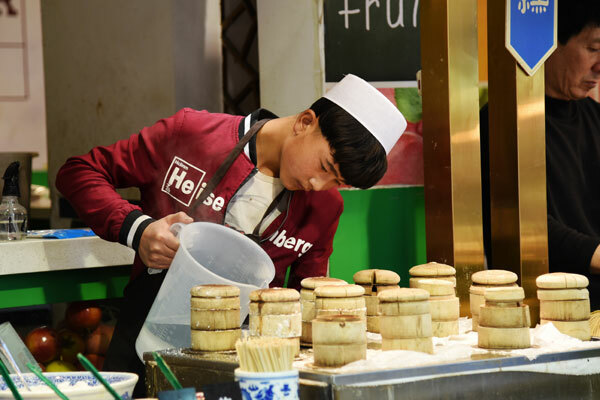 If you are only interested in very normal but popular Xi&apos;an snacks, your guide will accompany you to try famous ones, such as roujiamo (a Chinese hamburger), biangbiang noodles, and pita bread soaked in lamb soup in the Muslim Quarter. If you would like to try something popular but that may seem a little risky for foreigners, there are some interesting choices for you. If you are looking for a food challenge then go ahead, be brave, and have fun! Behind the bustling Muslim Quarter, the Great Mosque quiet and ceremonial. Its traditional Chinese architectural style is very special. Muslims eat halal food and lead a halal lifestyle. Taste Xi&apos;an food and immerse yourself in the Muslim atmosphere, just like Marco Polo did when he was there 743 years ago.